Over time, allergens and dirt build up inside your HVAC system, causing it to work inefficiently. These trapped particles can also lead to poor air quality, which can be harmful to you and your family. Residents of Charleston, SC, and the surrounding areas trust Vent Busters LLC for quality air duct cleaning. This team of experts is passionate about improving indoor air quality and keeping you breathing clean, healthy air. On average, a home with six rooms collects approximately 40 pounds of dirt, dust and other allergens in its air ducts annually, according to the National Air Duct Cleaners Association — NADCA. If homeowners neglect to regularly clean out this build up, it can negatively impact the air quality in your home. Poor air quality in your home can be detrimental to your health, causing respiratory problems and more serious issues. Buildup in your HVAC system requires it to work harder to pump air throughout your home. Since the system must run more frequently to cool or heat your home to your preferences, it will drive up the cost of your electricity bill each month. By avoiding the collection of dirt and dust in your system over time, you’ll save money and help the environment by using less energy in your home. In addition to its health and financial benefits, vent cleaning is also the best way to remove unpleasant odors you can’t seem to get rid off. Even if you keep a very clean home, things like pets, mold, cleaning products, and paint fumes can lead to musty smells coming from your air ducts. Regular cleaning will ensure these smells don’t continue to circulate throughout your home every time your AC system kicks on. 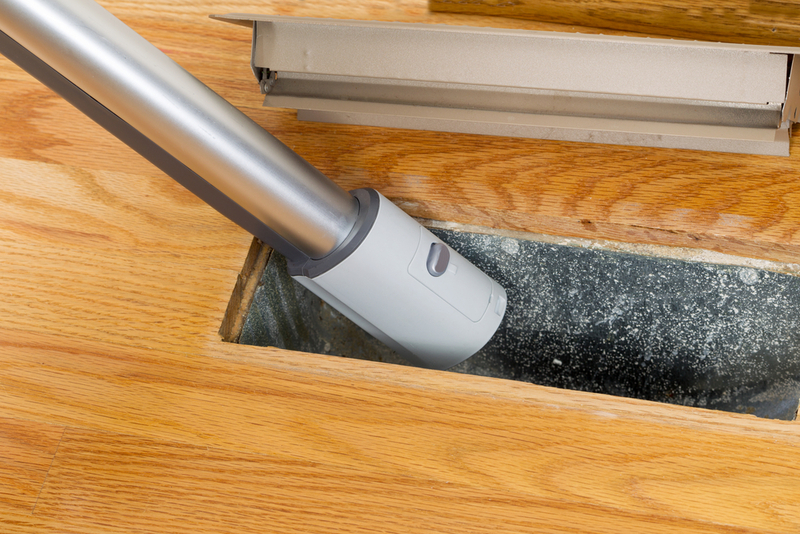 Is it time to clean the air ducts in your home? Take control of the air you breathe by calling Vent Busters LLC today at (843) 609-6517 for a free estimate. This ventilation contractor is dedicated to personal customer attention, and the owner completes every job to ensure professional, quality work. You can also visit their Facebook page to learn more about their safe and dependable services.